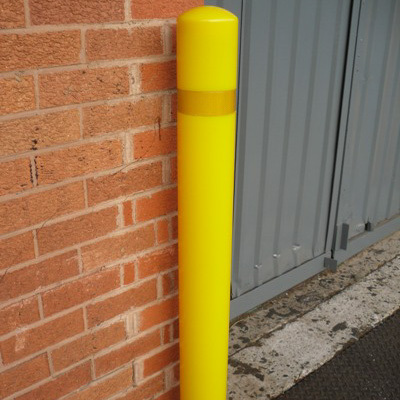 A breakthrough in cast polyurethane Bollard technology has led to the launch of the innovative Flexible Bollard. Manufactured in Terrathane which is a fully pigmented, self finished, high impact resistant, zero maintenance black polyurethane. 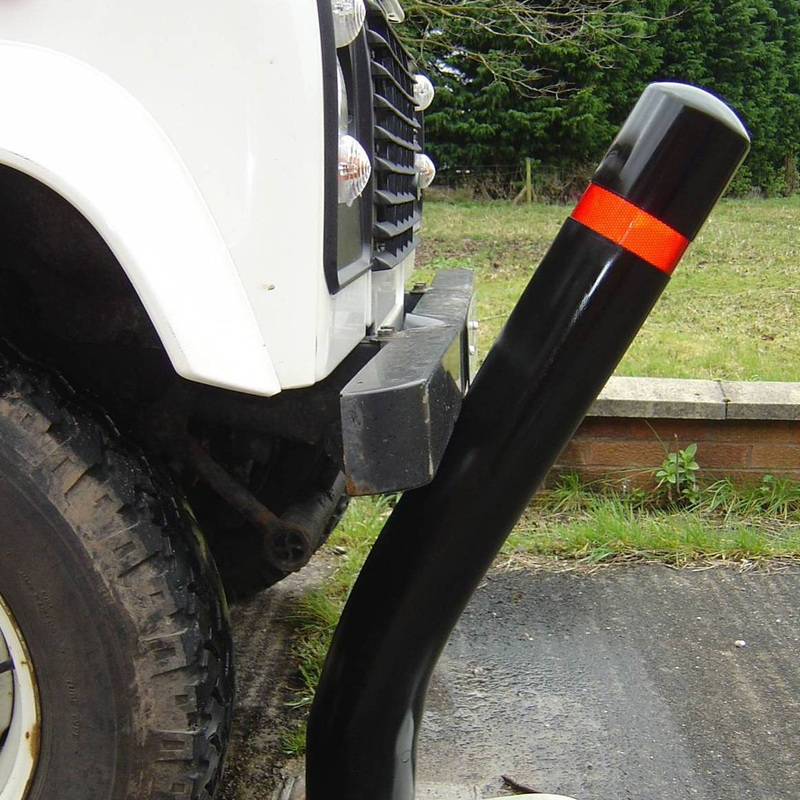 This Flexible Bollard is designed to be used primarily in areas which frequently get knocked by vehicles at low speed. 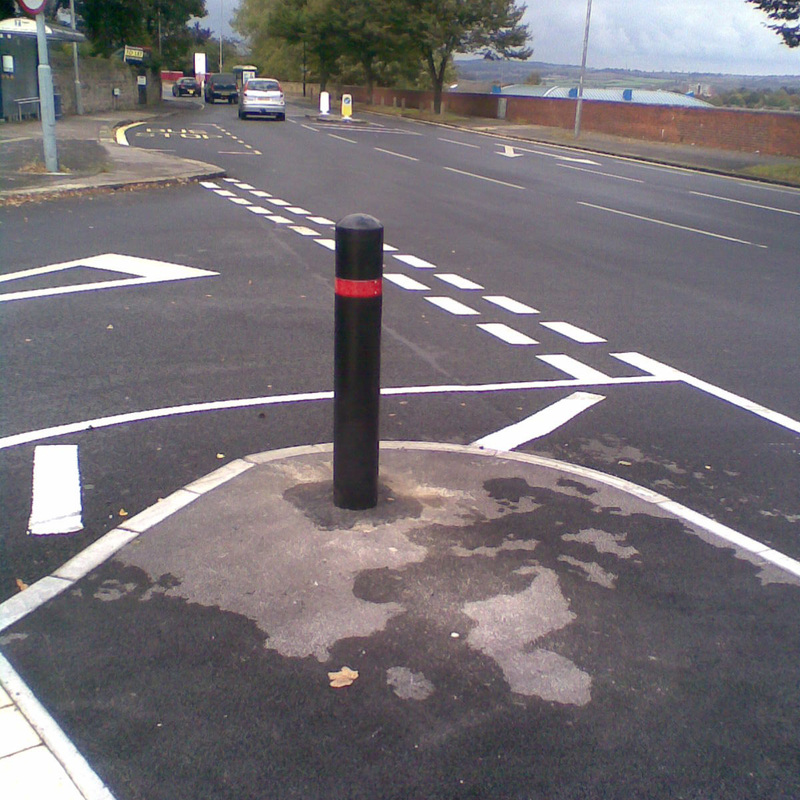 These bollards help with reducing impact damage to the vehicle and removing the need for bollard replacement.